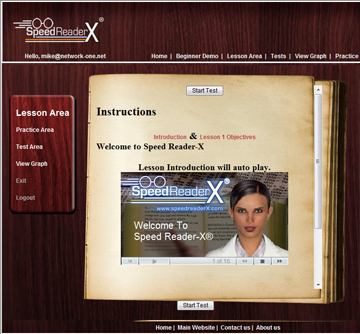 Speed Reader-X® - The speed reading trainer preferred by schools and people just like you. Find out how you can double or triple your speed with simple techniques. UltraMind Improvement Studio™ - Studies show that the average person understands less than half of what they read. This is the result of poor reading comprehension skills. A new course teaches both Comprehension and Memory skills to help you not only understand but remember more. 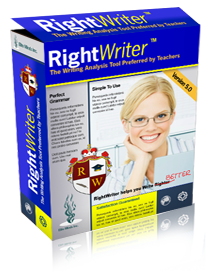 RightWriter® Grammar Correction Software: - People judge you by the grammar you use. If you want to be taken seriously and respected by others, you must use good grammar. Poor grammar in school can result in lower grades if the teacher is unable to understand the meaning of what you write because of bad grammar. In business, bad grammar will prevent you from being promoted or make clients distrust you. Fortunately there is an easy solution to grammar problems. It is called RightWriter and it instantly solves grammar problems. Whether you are writing an email, a blog post, a business proposal, or a school report, you must use good grammar. 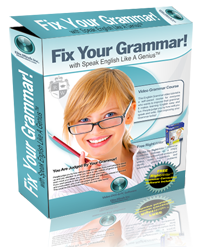 This tool will analyze your writing and make suggestions on how to improve it plus identify grammatical errors. Poor grammar labels you as unintelligent, incompetent, and even untrustworthy. This can be devastating in a job interview or if you are talking to a business client. Our new video based course shows you how to use simple tricks and avoid bad grammar while making yourself appear intelligent and capable. Find out how this course can help you right now. Online Comprehension and Memory Training Audio Course - Our online training system has been very popular, but after revealing it to the public, we started receiving many requests for the program on audio CD. Many people want to listen to the lessons in their car or without going through the full online course. Our response is the best comprehension and memory program available. Reading comprehension is one of the biggest problems faced by students. They read, but do not understand. These students become adults who avoid reading or only understand a small part of the material. They do not know that comprehension is a skill that can be learned. If you have trouble understanding or remembering what you read, the problem is not you, it is how you were taught to read. Our new and unique comprehension training system reveals the secrets to good comprehension that can help transform your reading ability. You will learn the secrets used by good readers. Comprehension and memory are linked. If you cannot understand what you are are reading, there is no way that you can remember it. If you avoid reading or never read for pleasure, this course can open a new world up to you. You will find out why others gain so much enjoyment from reading. Enjoyment you have been missing. 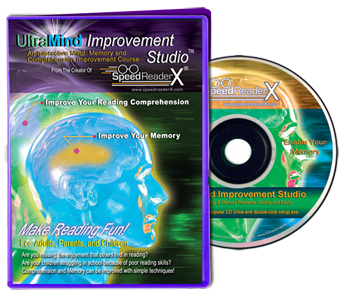 Check out this Audio CD Comprehension and Memory program here or try the full online memory and comprehension course. Please contact us if you are interested in our historical and World War II documentary or book series. Copyright 2008, Elite Minds Inc., All Rights Reserved.